Telldus has realeased local plugins for beta-testing (04-04.2017). I love it! Running local plugins will give Telldus users a whole new world to play with. With LUA-scripting and plugins, there are almost no limits for what the Telldus can do in the feature. Some of the most annoying thing about IOT these days is all the different suppliers and products. With Telldus you can now trigger events based on status from other products, like e.g. 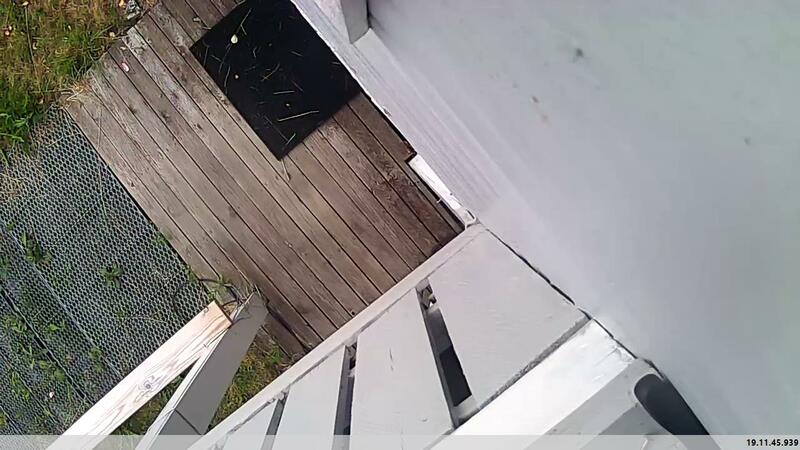 Netatmo. I tried HomeKit, but can’t add the Tellstick accessory in my Home application for some reason. Others are complaining about the same thing in the forum, so there would probably be a fix soon. HomeKit and Telldus would have been a nice feature. I have a Yale doorlock connected to Verisure, but looks like the plugin only show alarm status or something now, so doesn’t help me much. When I tried to add multiple plugins, I got an out-of-memory error. Not sure if there is a limit or just a Beta-bug. There is a lot happening on the smarthome / IOT front at this moment. It looks like Telldus is following the marked by releasing new features and products. I still think Telldus is the best, simplest, cheapest and most flexible entry to a smarthome. Most other smarthome-products are mostly locked down to their own products or protocol, so if the company dies, your smarthome dies – not a great investment in these times. My biggest concern around the plugins is that it would probably compete with things like Home Assistant, Conrad Connect… But Telldus is also compatible with Home Assistant and Conrad Connect… so… It’s hard to say. 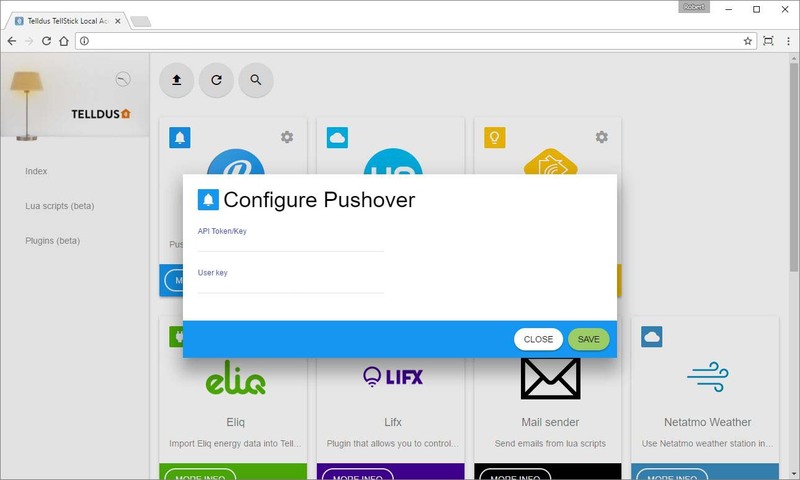 Telldus has also added plugins for mail and pushover. Therefore, you can get notifications on your scripts. I have not tested these yet, but it looks like they work outside of the Telldus live. The positive thing is that you don’t need Telldus Live, the negative thing is that you will get two different enviroments.